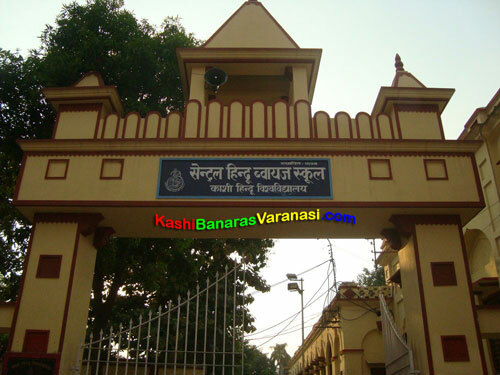 Banaras Hindu University organises SCS Entrance Test every year for the students getting admission to get Diploma & Certificates in Special Courses of Study in the BHU or other affiliated colleges by the BHU. This facility is available for the students who only want to get diploma and certificates in special courses. Candidates who successfully qualify the SCS entrance test are called by the University for counselling and get admission to the appropriate courses according to their merit and seats available. Online application form for SCS-2016 is available from 29th January 2016. 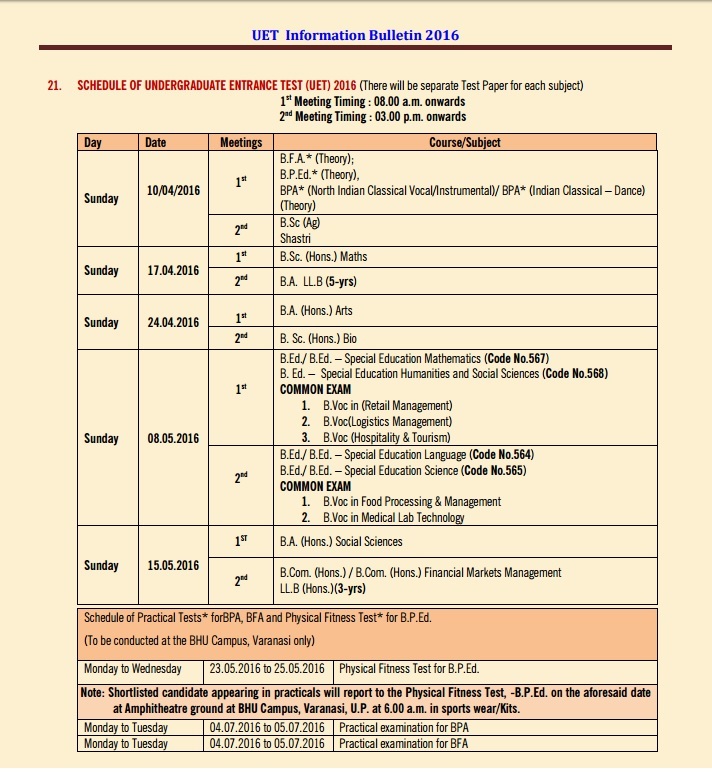 And the last date for online submission of application forms is 29th February 2016. Here you can get all the information regarding online registration for application, requirements to complete online application process, steps to be followed while filling online application form, online payments process, how to submit application form, syllabus for entrance exam, etc.